​NYC's Premiere Early Childhood, Tutoring, and Test Preparation Company. ​Early Childhood Class Schedule coming soon! Pineapple Explorers Music Club: Our lessons take you and your little ones around the world and through time rocking to your favorite tunes. And don't worry – you won't hear "Wheels on the Bus" from us. We play the classics, from Bruce to Britney, and it's never too soon to teach your little ones to love them too! 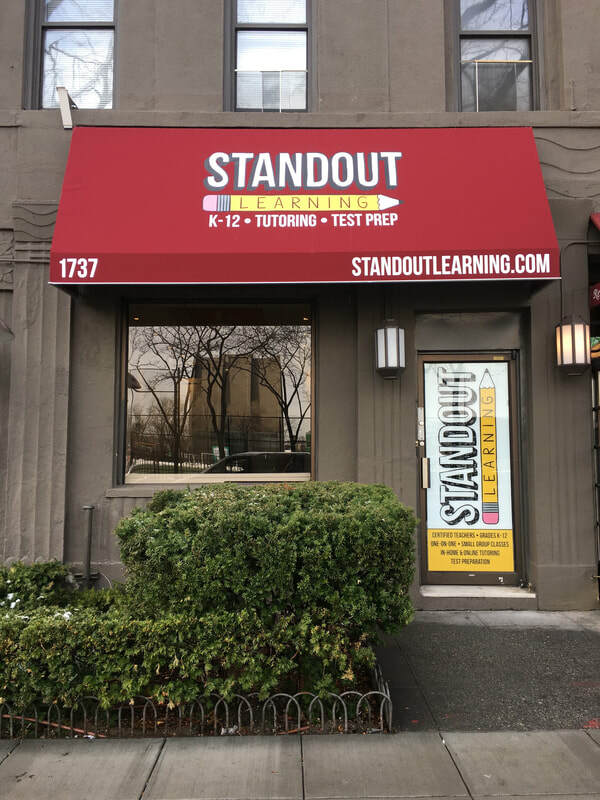 ​​Standout Learning is dedicated to supporting our community. 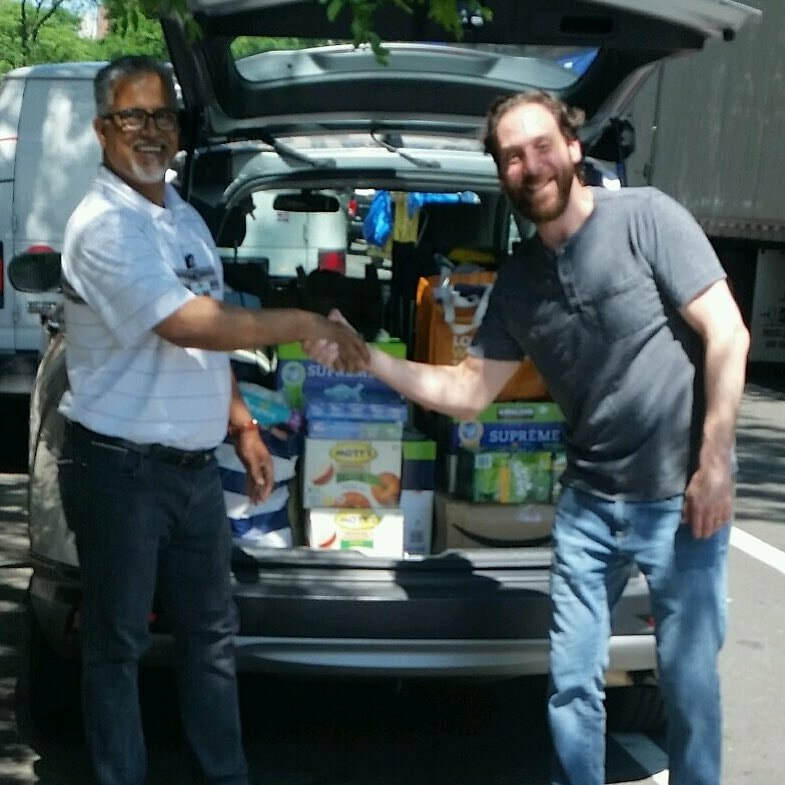 We recently collected donations for the migrant children in East Harlem. Thanks to our community, clients and The Mayors Fund to Advance New York for all of your support!